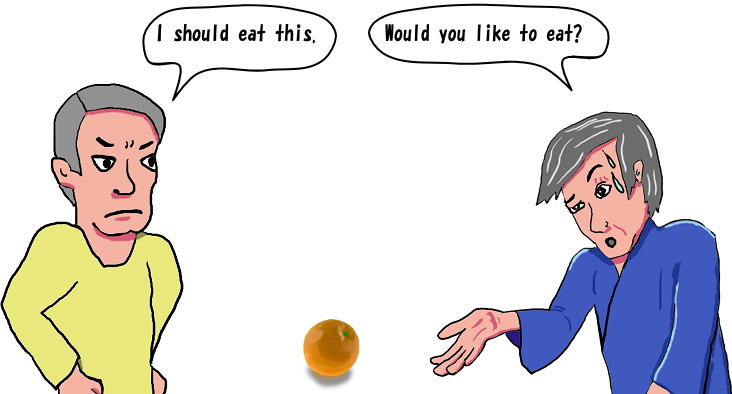 There is an orange this time. The man in the culture of love tries to put up with his hunger. Because he believes it is love. Imagine there is an orange.